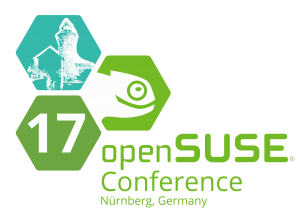 As last year I was honoured to be invited to OpenSuSE Conference in Nuremberg, Germany. The event has grown and I felt a relaxed yet productive atmosphere when entering the venue. Just a few minutes after I arrived I hooked up with interesting people with even more interesting discussions. 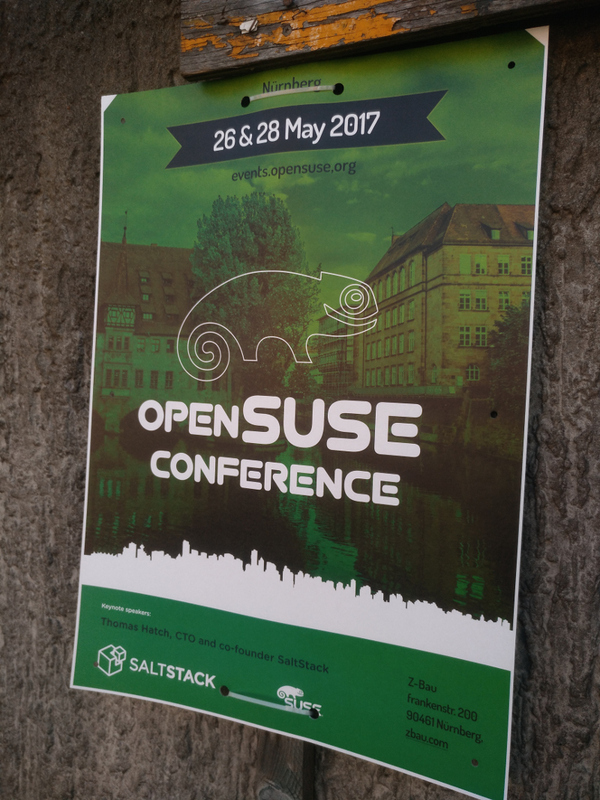 It was very nice to get together with all the Free Software friends I made over the last years. It was also pleasent to see the event becoming bigger and bigger. I take that as a sign that our community grows although it might also just be consolidation of events. The organision team provided everything from Brazilian BBQ to perfect weather The schedule hosted interesting sessions, including mine of course I had a small workshop on signing OpenPGP keys and I made people use GNOME Keysign. It was successful in the sense that we were able to shake out a few bugs to make the application more robust. I also realised that networks are not very permissive nowadays. More precisely, the WiFi blocked mDNS traffic preventing the apps from finding each other One design goal of the app was to not have to rely on an Internet connection. But if the networks prevent clients from talking to each other then I think we need to go via the Internet in order to transfer files locally Fortunately, we are working on an Internet transport. Stay tuned for further posts on this issue. Oh, and we even had a GNOME stand full of amazing stuff.